Properties for Sale in Prekmurje, Slovenia. Apartments, Houses and Chalets for Sale in Prekmurje, Slovenia. This dreamy countryside along the River Mura in eastern Slovenia is a land of lush green fields and picturesque wine growing hills, wind-rattles and storks, thermal health spas and energy points, excellent cycling and walking trails, rich culinary traditions and the friendliest people in the country. More than 600 hectares (about 1500 Acres) of forest spread over the northern hills of Goričko and through them meanders the 140 km Goričko Wine Road. The finest grapes for Laški Rizling, Chardonnay, Beli Pinot, Renski Rizling, Sauvigon and Šipon are cultivated there. Other culinary highlights are bograč, a dish of mixed meats, onions and potatoes or gibanica, a delicious sweet pie stuffed with cottage cheese, poppy seeds, walnut and apple. 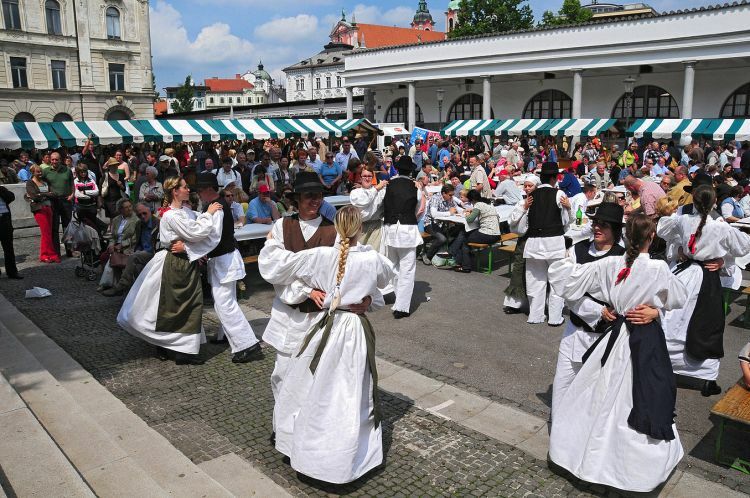 Murska Sobota (Slovene: Saturday Market) is the regional capital of Prekmurje. One can learn a lot about the development of the town and the whole region and its history by visiting the permanent collection of the Regional Museum of Murska Sobota. Throughout the year, the life of the town is enriched by cultural, entertaining, traditional, culinary and sports events. Lendava, a bi-lingual town (Slovenian and Hungarian) is the easternmost town of Slovenia. A walk through the old town, home to some interesting architecture, numerous food and shopping establishments is a unique experience. Just across The Mura in Ljutomer trotting horses are raised below the sunny wine growing hills and frequent races are held. Many ancient handicrafts are preserved and still practiced. 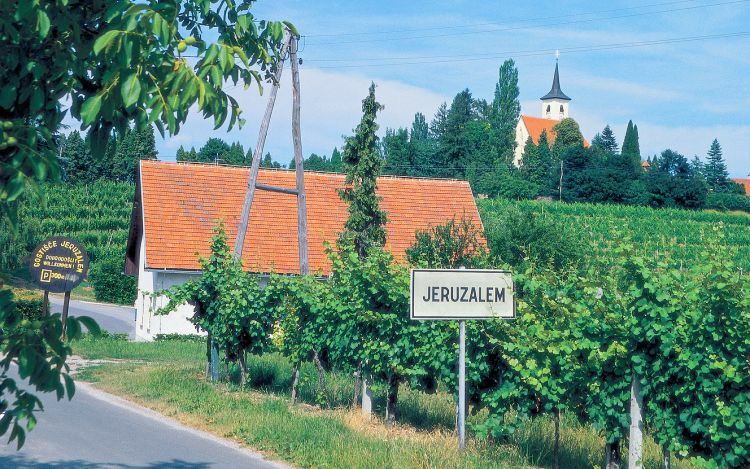 Jeruzalem (the one in Prekmurje) is right on the wine road with excellent white wines and beautiful belvederes has every right to be named a place on the road to heaven. Most tourists come to this region because of the thermal health resorts each offering a range of waters and treatments but they discover many reasons to return. Pretty Prekmurje with its traditional way of life and laid back approach offers the perfect base to explore not only Slovenia but its three boarding countries; Austria, Croatia and Hungary. Prekmurje is dotted with thermal spas, the healing qualities of which have been appreciated throughout Europe for more than four centuries. Lendava Thermal Spa with its unique paraffin-rich thermal-mineral water. 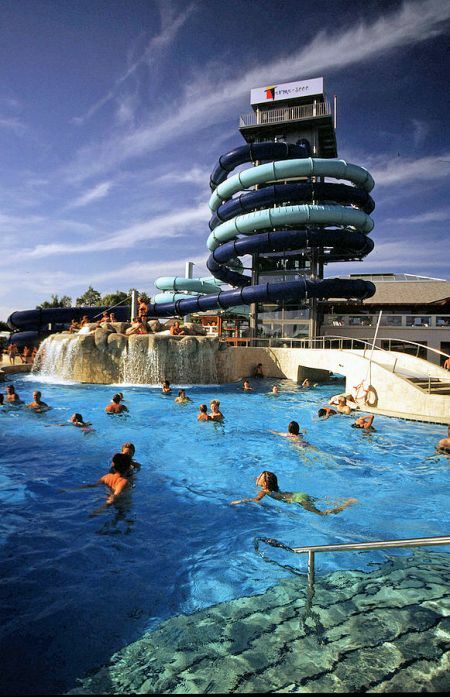 Not to mention the thermal spas just over the border in Austria and Hungary. Bukovniško Lake is located in the middle of beautiful woods and unspoiled natural surroundings and is the part of the Goricko Nature Park. There are 26 marked energy points. The lake is surrounded by a chestnut and beech forest that offers summer some soothing protection from the sun. On a hill by the lake is the Chapel of St. Vid and next to it the healing spring of St. Vid. An old legend relates that a number of blind people got their sight back by drinking and washing their eyes with waters from the spring. 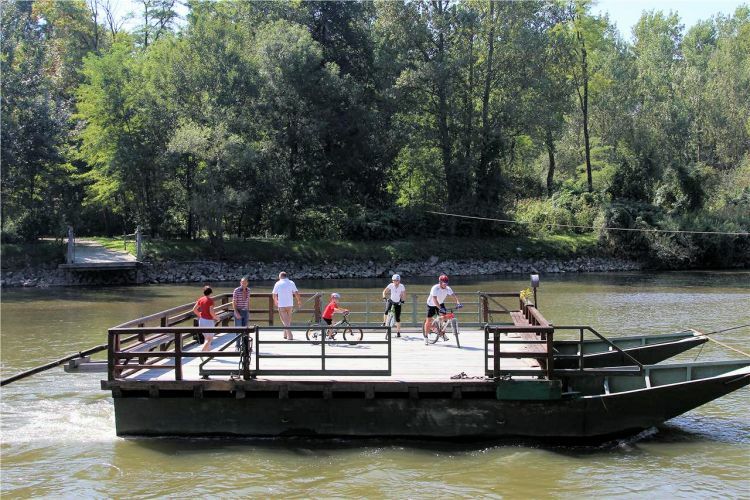 Prekmurje is also a cyclist’s paradise with terrain ranging from easy flatlands to demanding hills including the Goričko Landscape Park and the Mura River. Our business in Austria is supported by our associate company Delta Immobilien GmbH.